All of these phones are 3G and runs on Android ICS. 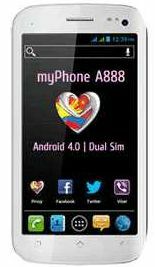 Features the same Dual SIM capability and alot more. here are link to their detailed specs. Cherry Mobile congratule and salute's the graduates of 2013 and is throwing a sale with one of it's android phone Cherry Mobile Rave. 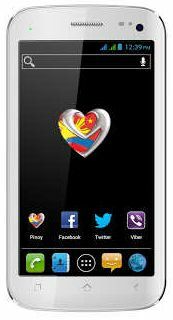 The Sale starts Yesterday March 14, 2013 and will end on Sunday March 17, 2013. 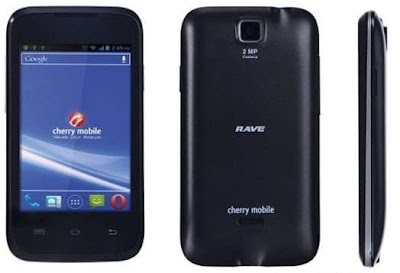 This is a nationwide android deal and you can avail the Cherry Mobile Rave at any CM stores, kiosk and participating Dealers. 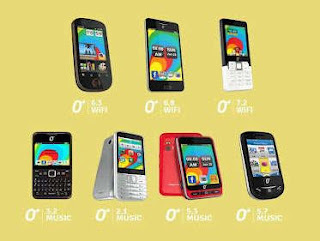 O + cellphones is giving away a free SanDisk 4GB/8GBon some of the O+ Units and dubbed it as Mobile Mania. the 4GB sandisk will be given when you bought the newest android phone and some existing models of O+ now this is and android deal you just don't want to miss. Here are the models from O+ on which you can avail the free Sandisk. 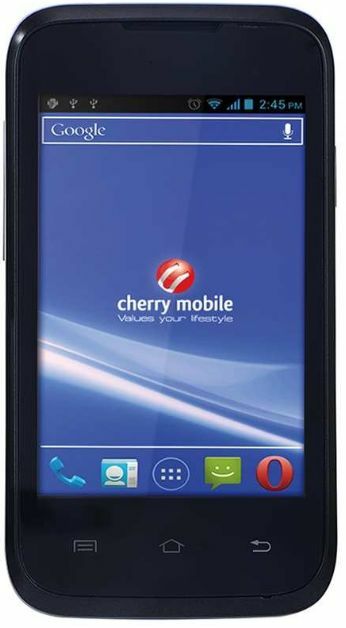 So what are you waiting for come and grab this android deals at O+ Kiosk and dealers.